Nine years ago today, our grandson Ethan was born . . . he has brought so much joy to our lives . . . what a blessing! Happy Birthday to your grandson Ethan! Thank you, Andrea . 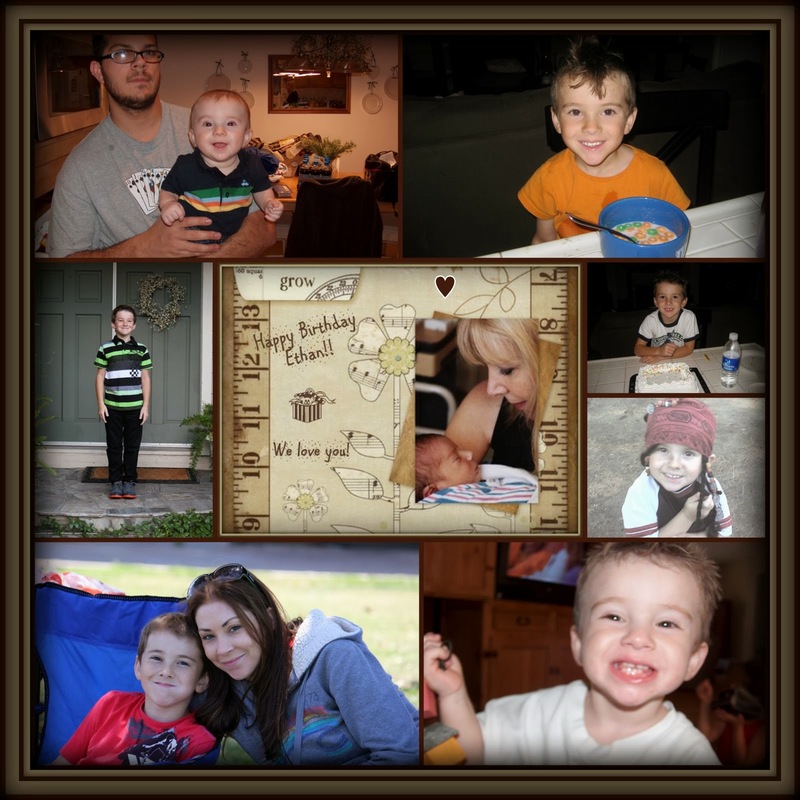 . . it's so hard believe he is already nine! Time flies . . . I make sure he gets your birthday wishes . . . glad you stopped by.